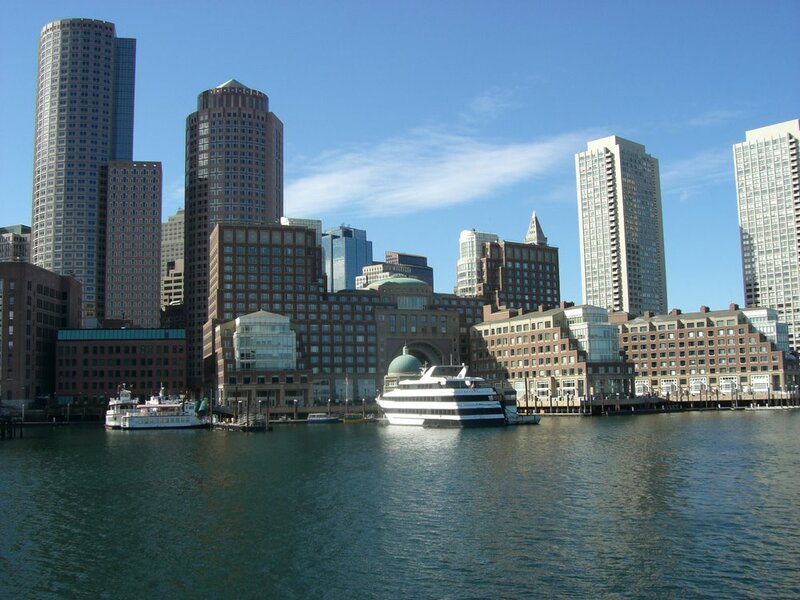 Massachusetts General Hospital (MGH) is a referral hospital serving patients from around the world and a community hospital for people living in the Boston area. It is a private, non-profit institution of 819 beds, employing approximately 11,000 and is the original teaching hospital affiliated with the Harvard Medical School. The Mass General enjoys a position as one of the largest and most productive biomedical research hospitals in the world. 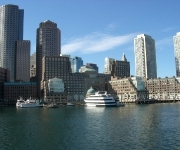 Research programs at Massachusetts General Hospital and Brigham and Women´s Hospital (BWH) grew to a record $408 million. US News and World Report again ranked BWH and MGH in its Top Ten National Honor Roll. The research in Prof. Cheng’s lab aims at measuring NMR (Nuclear magnetic resonance) spectra of intact tissue specimens and correlating tissue cellular metabolic changes with its pathology. The current research projects include NIH funded studies of human brain tumors, prostate, breast and lung cancer. In order to understand the functions and significance of the metabolites with regards tumor development and progression, we engage in molecular tumor biology analyses with the assistance of laser capture microdissection (LCM), quantitative real time PCR, etc. On the imaging front, we are investigating the utility of high field (14 Tesla) MRI and MR microscopy e.g. on prostatectomy specimens for identification of cancer foci that may be sampled and evaluated by clinical pathology. 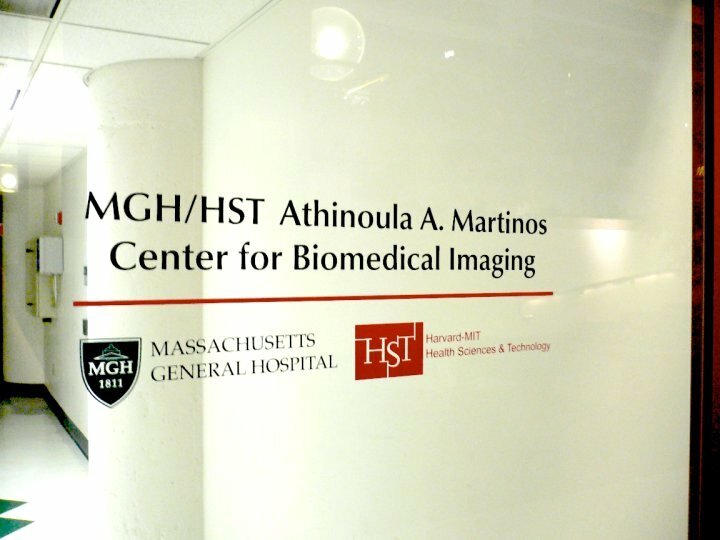 The lab is located at Athinoula A. Martinos Center for Biomedical Imaging in Charlestown, MA. Exchange students are full members of Prof. Cheng´s team for the duration of their stay. Thus, they are expected to participate in the group’s research activities as well as they are encouraged to develope and conduct their own experimental ideas and projects. Metabolomic imaging for human prostate cancer detection. Wu CL, Jordan KW, Ratai EM, Sheng J, Adkins CB, Defeo EM, Jenkins BG, Ying L, McDougal WS, Cheng LL. Sci Transl Med. 2010 Jan 27;2(16):16ra8. Assessing prostate cancer growth with mRNA of spermine metabolic enzymes. Kaul D, Wu CL, Adkins CB, Jordan KW, Defeo EM, Habbel P, Peterson RT, McDougal WS, Pohl U, Cheng LL. Cancer Biol Ther. 2010 May;9(9):736-42. Retrospective analysis of prostate cancer recurrence potential with tissue metabolomic profiles. Maxeiner A, Adkins CB, Zhang Y, Taupitz M, Halpern EF, McDougal WS, Wu CL, Cheng LL. Comparison of squamous cell carcinoma and adenocarcinoma of the lung by metabolomic analysis of tissue-serum pairs. Jordan KW, Adkins CB, Su L, Halpern EF, Mark EJ, Christiani DC, Cheng LL. Quantitative neuropathology by high resolution magic angle spinning proton magnetic resonance spectroscopy. Cheng LL, Ma MJ, Becerra L, Ptak T, Tracey I, Lackner A, González RG. Proc Natl Acad Sci U S A. 1997 Jun 10;94(12):6408-13.